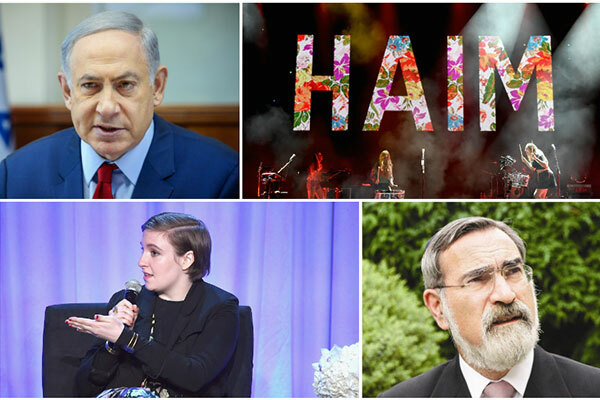 Clockwise, starting from top left, Benjamin Netanyahu, HAIM, Rabbi Jonathan Sacks and Lena Dunham. Ten years ago this week, Twitter was born. Never ones to miss a good conversation, Jews quickly adopted the social network, and they haven’t stopped kibitzing since. 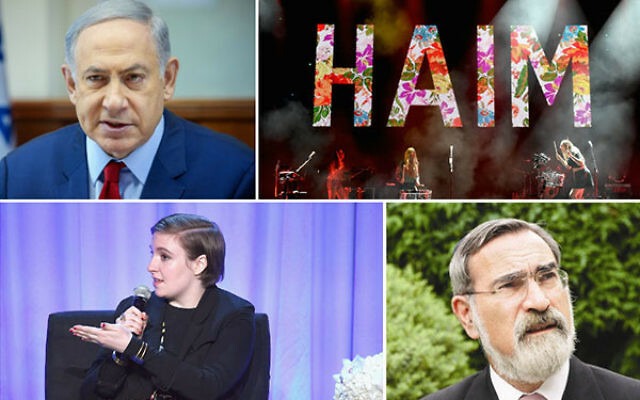 CORRECTION: A previous version of this article incorrectly stated that William Daroff was the only person to appear on both JTA’s lists of influential Jewish tweeters; Esther Kustanowitz also has that honor.